J. R. Rose is one half of the singing duo, Gladys & Maybelle. Though she got her start singing with her sister, the majority of her shows are played solo nowadays. You can find her blazing a trail all over the map...from vintage markets to honky-tonks to festivals to Elvis Presley's Graceland. 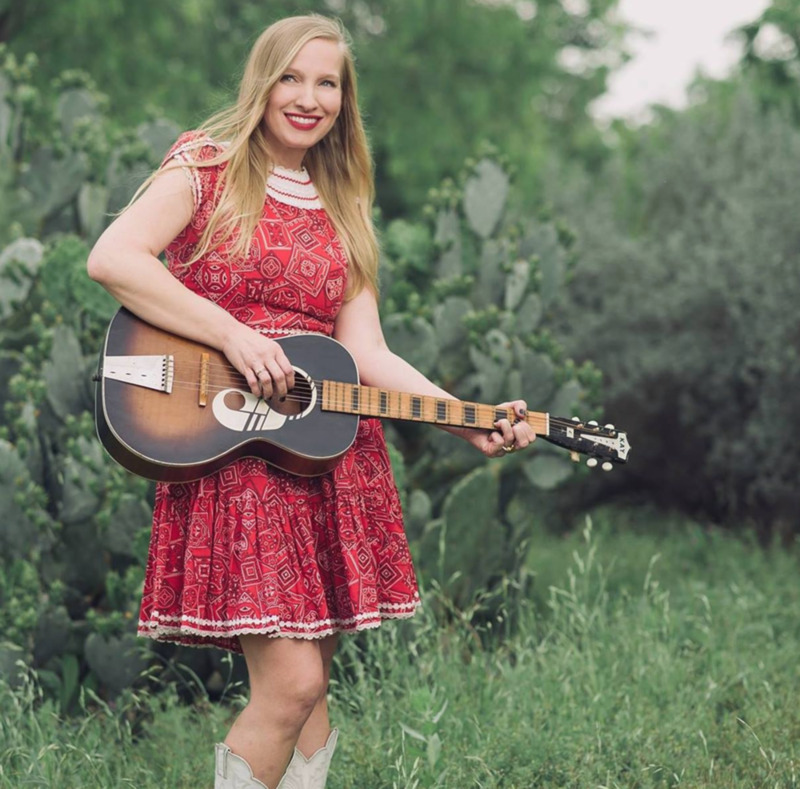 This Texas bred songbird has a love for traditional country music and this is reflected in her songwriting. She's often compared to Loretta Lynn & Emmylou Harris, which makes her heart soar.